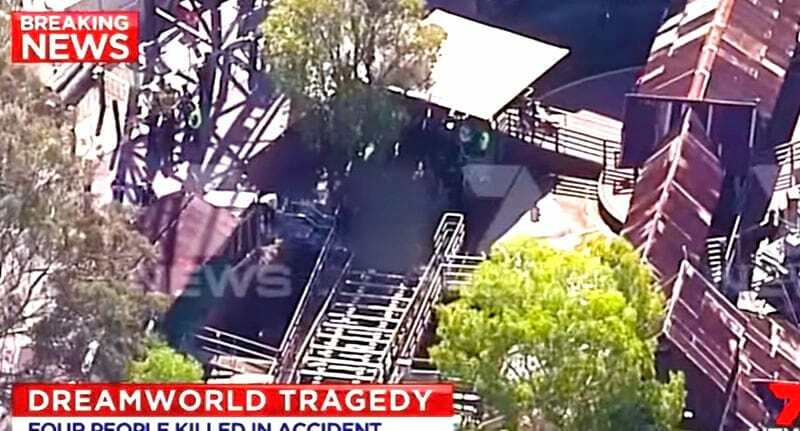 Just days after the tragic accident at Dreamworld theme park which left four people dead, a radio host in Tasmania has been suspended for making an unnecessary joke about the incident. 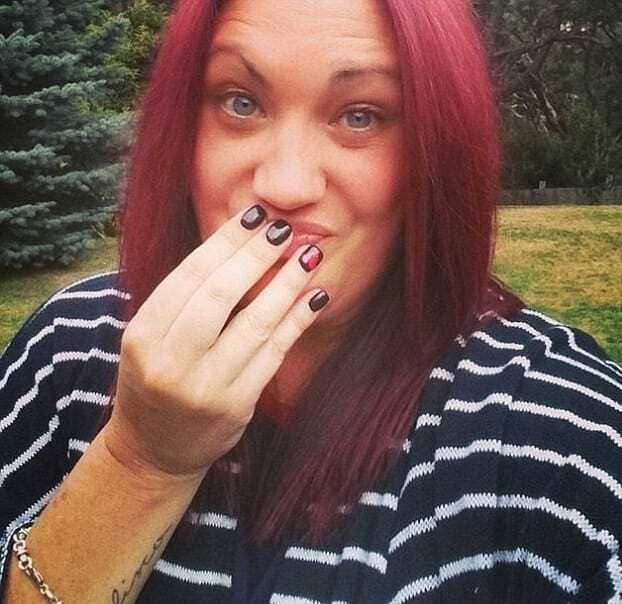 Anna Dare, one of the hosts of Hobart’s 7HOfm breakfast radio show, was suspended indefinitely earlier today after making the twisted comment, reports the Daily Mail. As part of this morning’s, ‘Mick & Anna Show’, Anna was asked to identify a ‘secret sound’. After listening to the rather harsh sound Anna said: ‘It’s not getting stuck in a conveyor belt at a theme park is it? … Too soon?’. Her colleague, Mick, gasped as the chat-show fell into an awkward silence before Anna added: ‘That’s what it sounds like to me when I first heard it’. Despite being utterly insensitive, the joke was also mind-numbingly unfunny. We sincerely apologise to our listeners, the broader community and everyone affected by the Dreamworld tragedy. This was a dreadful mistake and the announcer is devastated at such a lapse. As employers, we must also consider her well-being. Two men and two women were killed while on the Thunder River Rapids ride at Dreamworld. The victims were later identified as Kate Goodchild, 32, her brother Luke Dorsett, 35, his partner Roozi Araghi, 38, and their friend, Cindy Low, 42. The ride reaches speeds of up to 45km per hour, and it is thought that the victims died after colliding with another raft which flipped the raft over, crushing them and trapping them underwater.